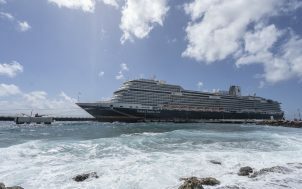 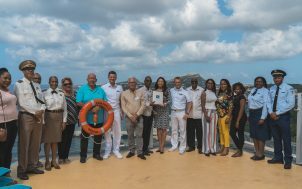 On Sunday, January 13 the inaugural ceremony was held for the first visit of the cruise ship Aidaperla to Curaçao. 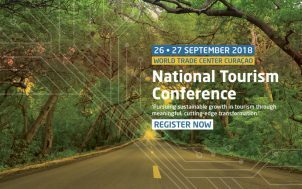 Welcome to our latest digital newsletter, the third edition! 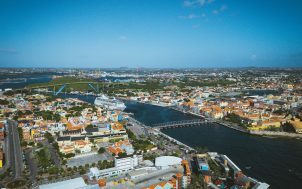 We hope you enjoy this new way to keep you informed of the exciting news of our ports. 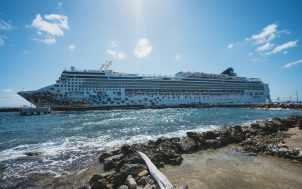 On Sunday, January 6, the cruise vessel Norwegian Gem of the cruise company Norwegian Cruise Lines was in Curaçao for the first time. 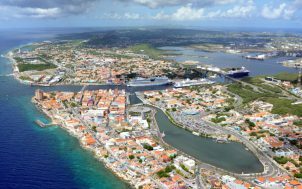 Curaçao Ports Authority holds presentation about Waaigat development.